have 3 Pokémon on their team and will send them out one at a time versus the other trainers. 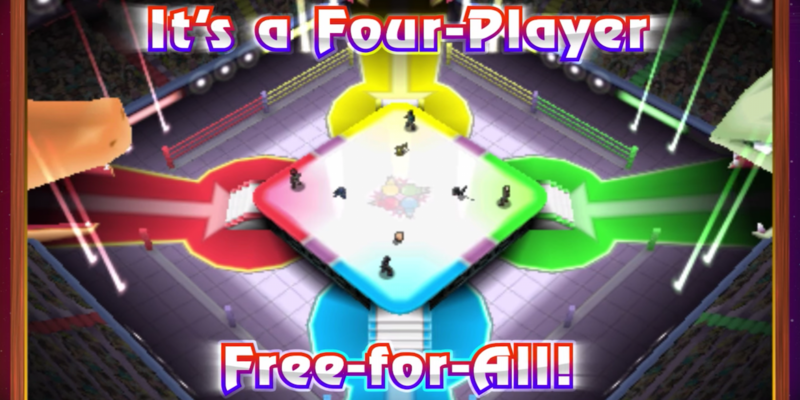 The whole fight ends when one player has their whole team knocked out, but there’s one more twist. Victories are tallied based on how many Pokémon you’ve KO’d, but also on how many you have remaining. That means it’s not enough to simply finish off one person as quick as you can to end the match. This new style encourages being strategic about which Pokémon you cause to faint, as you’ll want to accumulate as many total KOs as possible. While battling Pokémon has never been dull, it’s still nice that Nintendo has introduced various tweaks to the format over the years to provide a little variety to the proceedings.